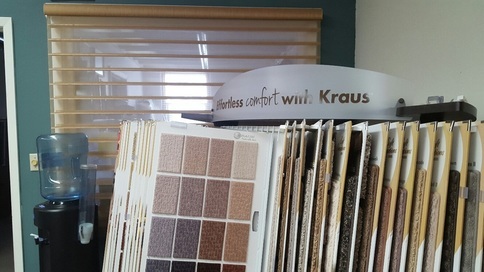 Knockel's Floor Covering - Monona Chamber & Economic Development, Inc.
110 - 112 W. Center St. 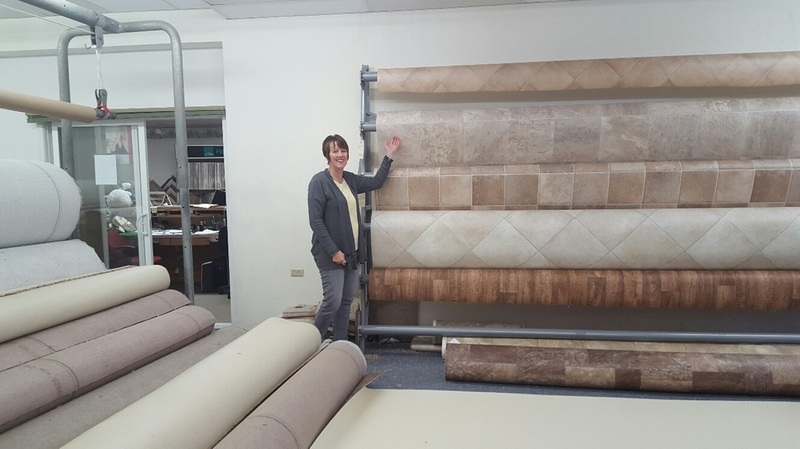 Looking for a local flooring and carpet store in Monona? 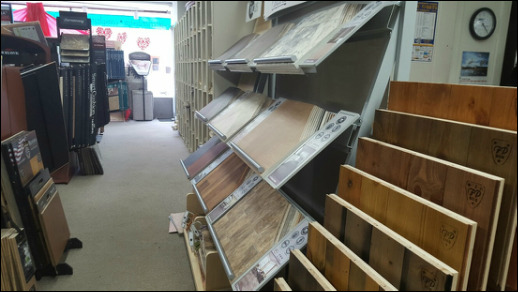 Knockel's Floor Covering has a wide selection of the highest quality flooring, carpeting, hardwood, laminate, ceramic tile, and luxury vinyl flooring at the best prices. 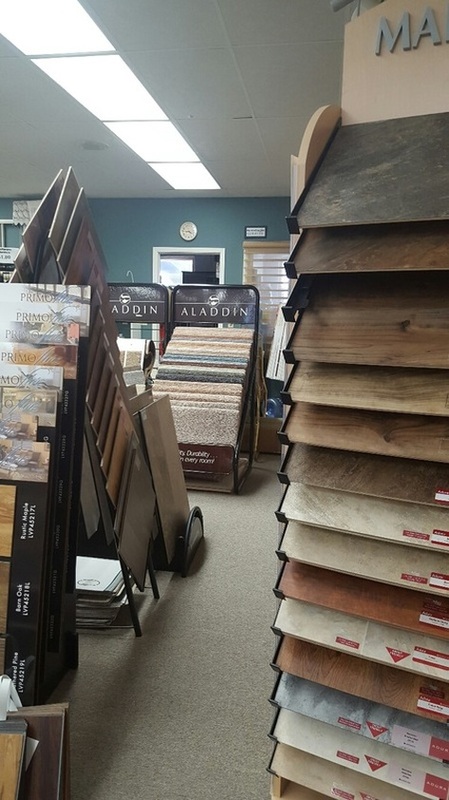 Conveniently located in historic downtown Monona, IA, Knockel's Floor Covering has an experienced and knowledgeable staff who will guide you through each step of selecting the right flooring for your home or business. Whether you need a new carpet, hardwood floor, or ceramic or vinyl tile, our friendly flooring experts will help you find exactly what you need to fit your taste, lifestyle, and budget. Come visit our Monona showroom! Since 1975, Larry Knockel has been honing his craft in the floor covering business and has owned & operated Knockel's Floor Covering for almost 30 years. Standing by his years of business experience, you know can trust Knockel's Floor Covering to produce excellent, quality results for you at a fair price. Knockel's Floor Covering is a registered Mohawk Flooring dealer & installer. Mohawk Flooring states: "Ever since we rolled out the first Mohawk carpets in 1878, we've built quality into every flooring product we make. We continue that tradition today with revolutionary product innovation, award-winning design, and a talented team dedicated to outstanding service. We're proud to assemble 100% of our carpet products in the United States—and proud to lead the industry as a trusted brand in flooring. We're dedicated to running our business in the best way we can, and to making a positive impact in our communities. It's all part of our mission to create innovative products that make life better . . . and to bring you the best floor possible." "[He] Larry Knockel installed new carpet in our new room and he did an excellent job! I would definitely recommend him to other people." Rated 5 of 5 Stars! ~ Adrienne F.
Customer service was excellent! She even helped pick paint colors for our walls!!!! Quality installation, great price, and prompt service. We will be back again and recommend Knockels to everyone we talk to!! Thank you!!! Rated 5 of 5 Stars! ~ Jim T.
Pictured below is Kay Vorwald of Sincerely Yours Interiors by Kay, a full-service interior decorating service that partners with and shares business space with Knockel's Floor Covering. See more about Kay's interior decoration services here on Monona Chamber's website. 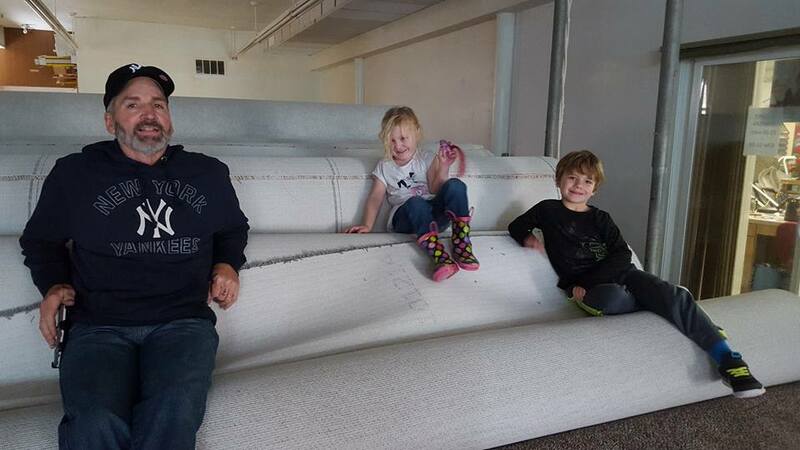 Pictured below is Larry with grandchildren Harper and Carter. Larry is a family man and business man who believes in giving his customers the very best in customer service before, during, and after the sale. If you need help, please don't hesitate to let Larry know as he's ready to give you a FREE floor covering quote, and he wants to ensure you're satisfied with his team's work results. Please give Knockel's Floor Covering a call today at (563) 539-2772 to get started on your next quote, or home or office remodeling or brand new construction job.